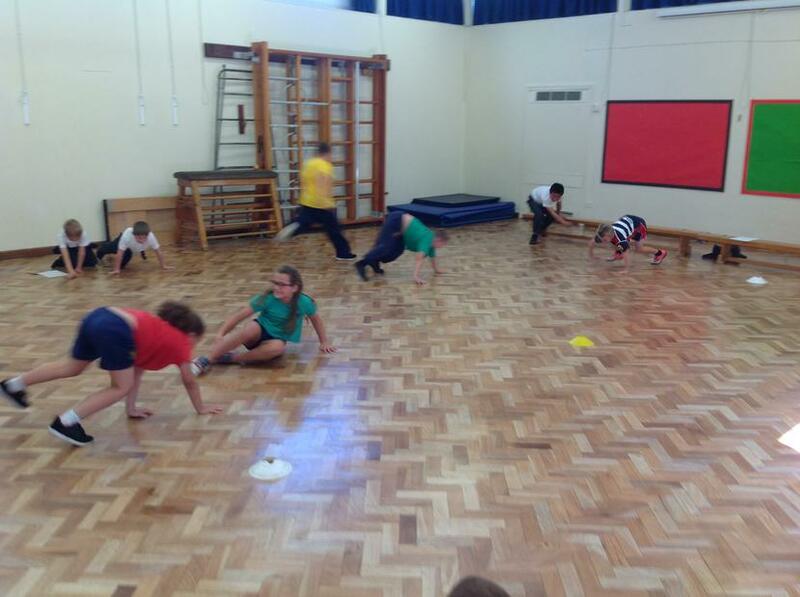 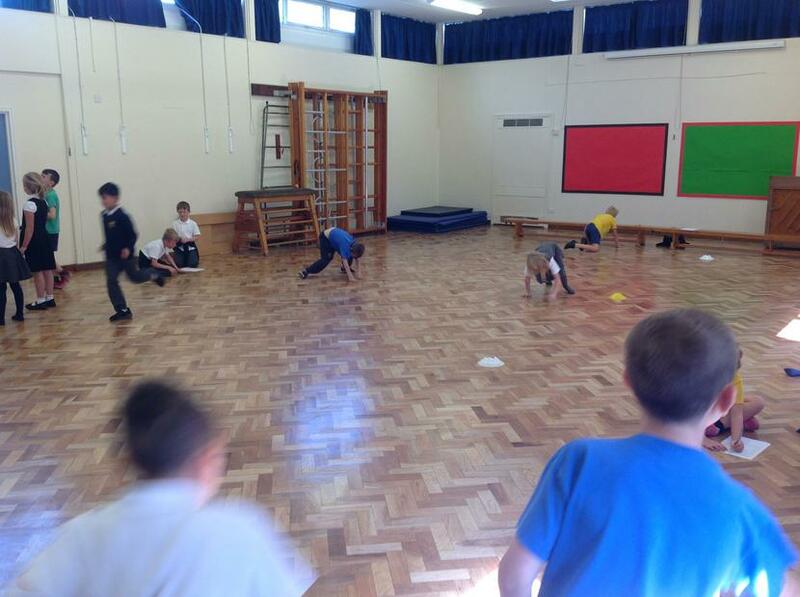 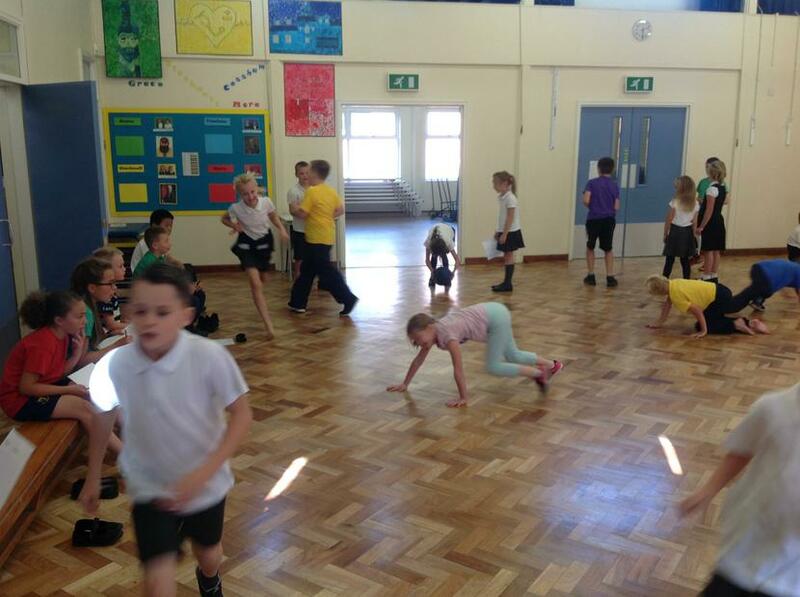 This term, Mr Allen will be running an exciting and thrilling fitness club. 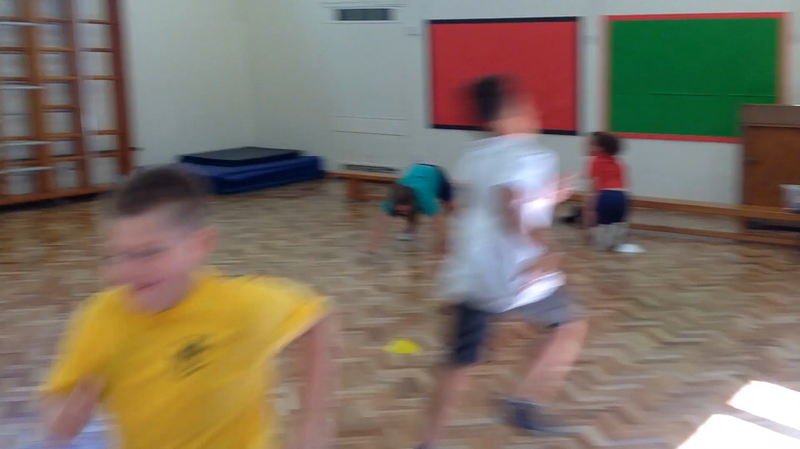 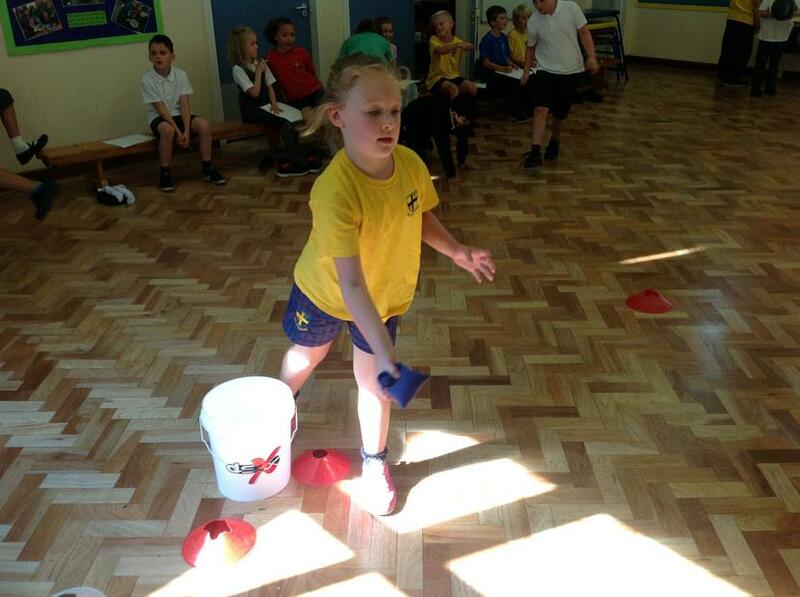 Each week, 30 children will take part in different fitness challenges which will test their fitness levels and their ability to work in a team. 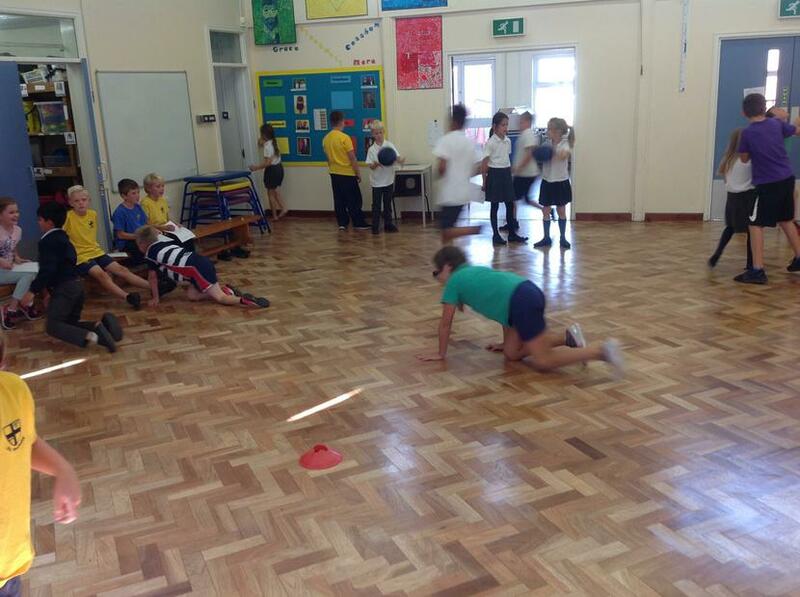 The club completed circuit training to see what physical effects exercise has on the body. 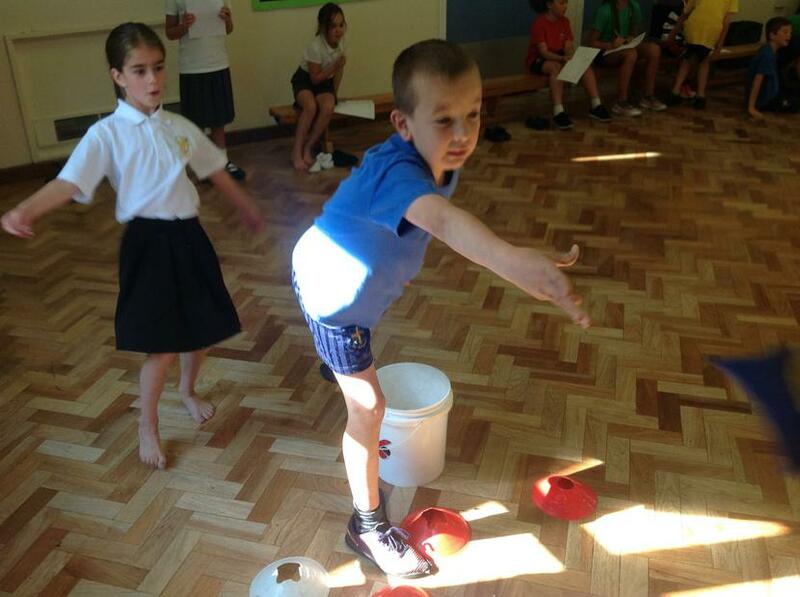 Have a look at our results.